The Rolls Royce XWB engine assembly line at the Rolls-Royce's aero engine factory in Derby. 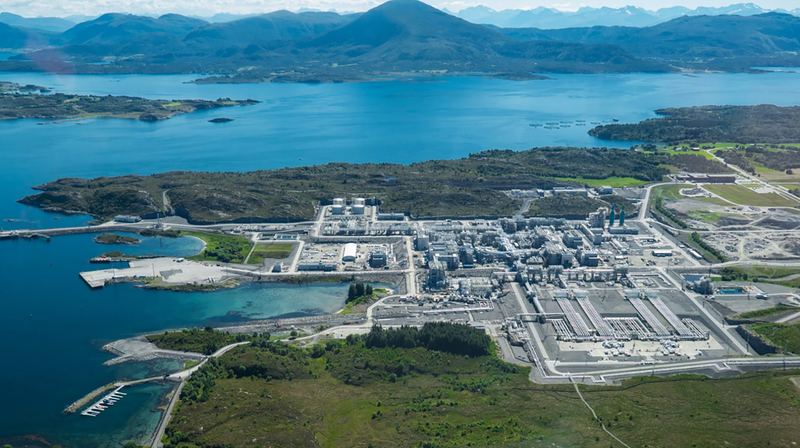 The Department for Business, Energy and Industrial Strategy is considering the “next steps” for its long awaited nuclear small modular reactor (SMR) programme. The government announced plans for an ambitious $250million research and development project for innovation in the sector during the Autumn statement in 2015. This included a competition to identify the best value SMR design for the UK, with companies asked to submit feedback and to lodge a formal ‘expression of interest ‘. 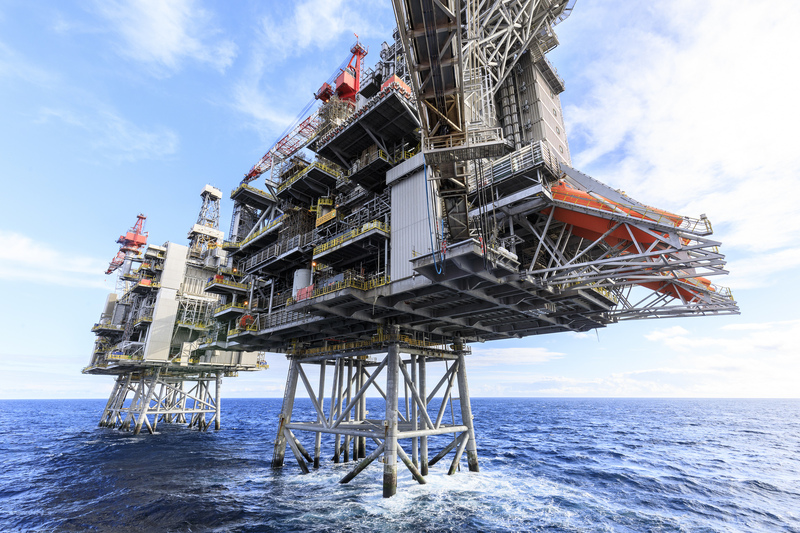 However the Department of Energy & Climate Change (DECC), who launched the project, was later folded into the new Department for Business, Energy and Industrial Strategy (BEIS). Since then progress is reported to have stalled on progressing participants’ entries into the scheme. A BEIS spokeswoman last night confirmed that consideration was still being given as to how to get the scheme back on track. Rolls Royce is among the companies who are understood to be taking part in the government led SMR study. On the engineering firm’s website the SMR programme is described as a “once in a lifetime opportunity” for UK nuclear companies to design, manufacture and build next generation reactors to meet the UK’s energy needs. SMRs cost less than traditional full size reactors and can also be transported which adds to their value, according to proponents of the technology. According to a feasibility study conducted by the National Nuclear Laboratory, global energy demand outweighs the capacity that can met by large scale ‘traditional’ nuclear reactors. 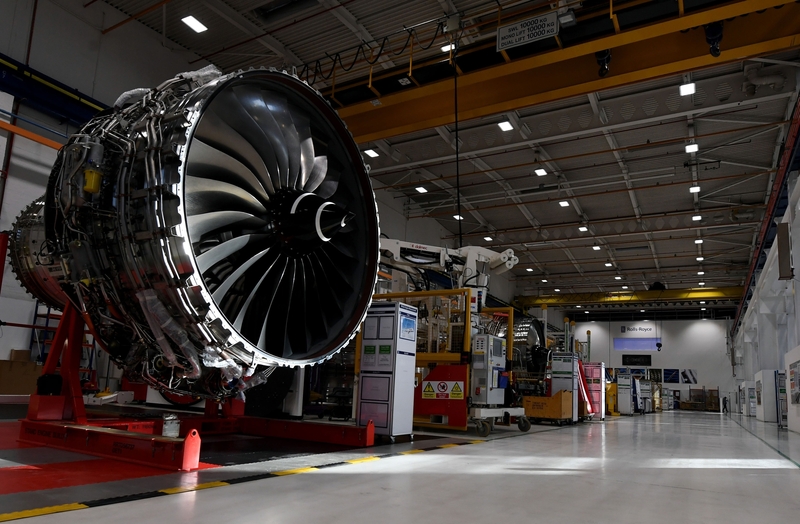 Rolls Royce, who are leading a UK consortium of companies as part of the firm’s SMR strategy, say that the industry could bring a windfall of 40,000 jobs to UK shores. 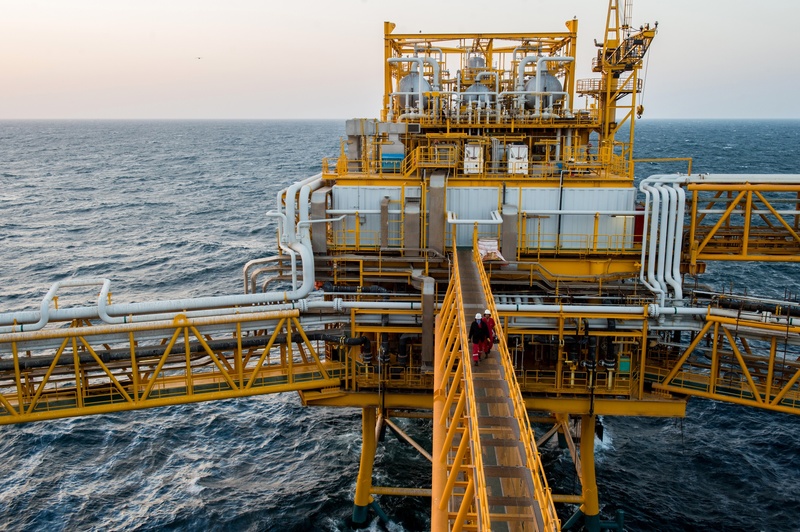 If successful, it would also reduce reliance on foreign gas imports and provide a £10billion economic boost through development, manufacture, operation, exports and decommissioning.